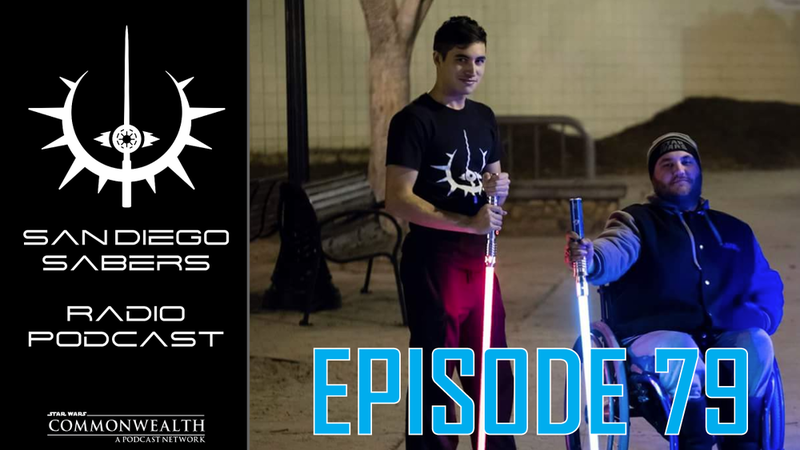 San Diego Sabers | Episode 79 Spotlight: Robert C.
This week we turn the spotlight on our newest knight (he didn't go Sith afterall! ), and co-founder of SDS, Robert! Learn all about his martial lightsaber journey over the last 2.5 years! Older PostTumblingSaber Episode 142 | Propaganda!